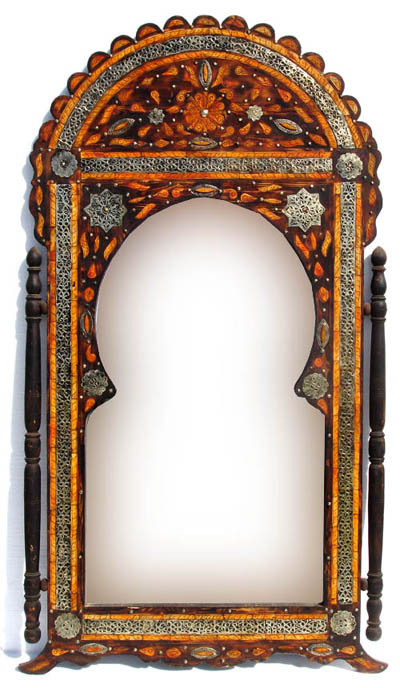 A very beautiful and unique moroccan camel bone mirror, this mirror is very tall and large. 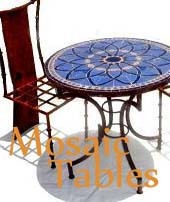 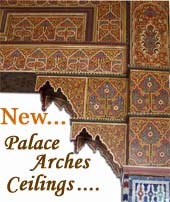 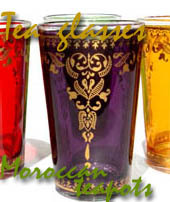 It is all handmade by master artisans of Marrakesh-Morocco. 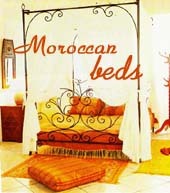 This mirror will give a great touch to any home decor.